Home » Blog 8 » Do We Need A.I. 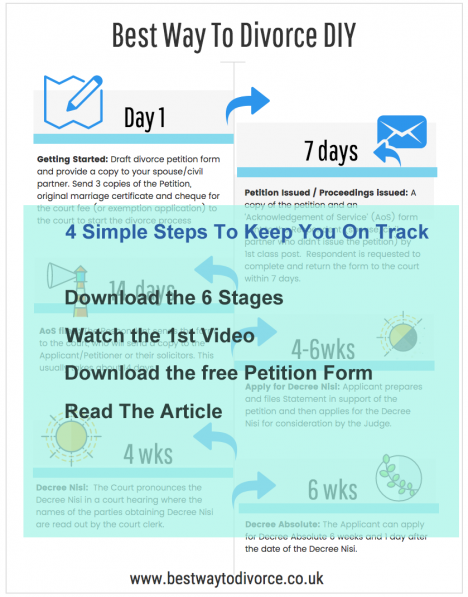 Divorce Lawyers To Make The New Government Online Divorce System Work? Do We Need A.I. Divorce Lawyers To Make The New Government Online Divorce System Work? 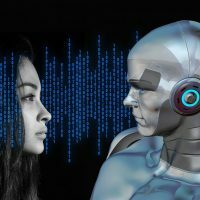 The first step to having an automated robot lawyer to administer your divorce has begun – A pilot project has been run in a divorce court in Nottingham with ‘really positive’ results, according to initial assessments, with a completely online system for uncomplicated divorces. But it seems people can’t fill in the forms properly. Hmm – surprised they didn’t see that one coming. But then – immediately we have evidence of the need for assistance – from lawyers? Or at the very least a team of supporters in the divorce administrative process, (which online divorce providers have offered as an ‘upsell’ for years). 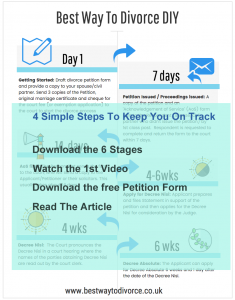 Court managers have disclosed that four out of 10 people who fill in divorce application forms without the help of a lawyer have their request for the divorce process to begin rejected because they cannot complete the form correctly. Of course, to be able to use an online digital system your divorce has to be pretty much one that you can resolve together over the kitchen table. In cases where the divorce is uncontested, and where there are no arguments over property, money or children, divorces can be completed without the couple having to go to court. (This is the case right now of course.) But the online system has the potential to make divorce even easier – apparently. But hang on a minute. When they say: “where there are no arguments” – could that also mean one person telling the other person how it’s going to pan out, and their spouse being too frightened to argue with them? But if divorce is all about filling in a few forms, then what’s the problem? Because anyone who has been through family separation knows that divorce is all about admin and forms, don’t they? I think Mr Bywater has a point. But the focus is still on the ‘admin’ – and that’s the problem. Currently you can already do the ‘admin part’ by accessing forms online for free – direct from the government website or via a resource I created recently – only I added video and extra information for the many who will soon discover that just filling in forms – even if you get it 100% correct – does not turn divorce into as simple a process as they thought it would be. 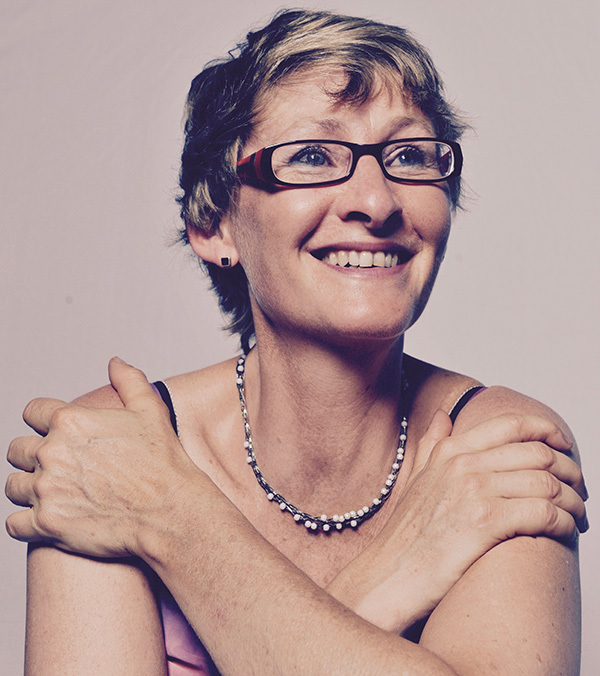 As a Divorce Strategist, I offer a fully-refundable initial strategy session and often assume that my client will only need one session once provided with a clearer over-view of the divorce landscape – rather like flying over their divorce in a balloon and assessing the wider implications and how to avoid it all turning nasty. Yet invariably we discover that there are whole areas of their divorce that they haven’t yet considered. Does the online system bring up issues of grandparents who may need to feel included in the creation of a parenting plan because their goodwill and mutual support for the couple can be important in keeping it all peaceful? 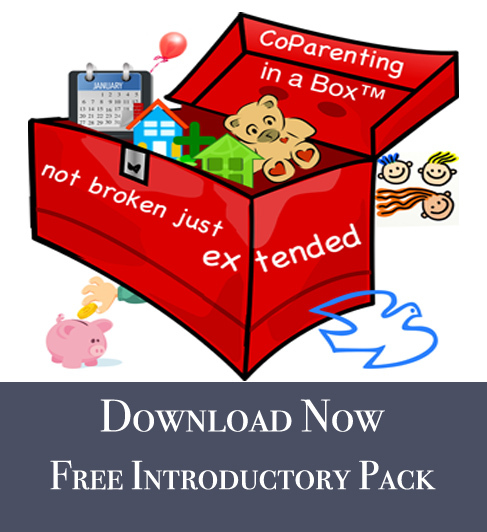 Does it provide a framework for creating a parenting plan at all? Does the online system explain at what points talking to a lawyer is a good idea? The current government website information constantly suggests as a caveat for most of the information to ‘talk to a lawyer’ – incidentally without any real guidance of exactly where and when you most need to use one. Because there are times it is wise to use legal services, even in the most peaceful low-cost divorce – and that’s coming from someone who promotes herself as sharing with clients “What the lawyers don’t tell you”. Does the new system suggest that the couples’ concept of ‘we don’t really have any assets to split so it’s really simple’ get a review to test that belief (which could be for free) from a financial planner? Because I am often surprised by how many clients I talk to who have a great deal more assets in their marriage than they seem to realise, and some even talk about ‘his’ or ‘her’ assets, unaware that they are ‘their’ assets due to the marriage contract they both signed. So maybe an Artificial Intelligence online lawyer has a role after all, to make the online divorce process more likely to succeed? If there is an AI designer out there who would like me to help them to program this clever robot to provide key information that most people lack when they begin the process of divorce, and to also help them avoid that stage where it turns from a simple administrative process into years of court battles – because divorce is only 10% legal and 90% human – then feel free to contact me. But no matter how beautifully programmed this AI lawyer will be, without the ability to connect on a human level, how will it not just become another staging post of an established ‘Dickensian’ system that filters out the ‘uncomplicated’ divorces, and throws the rest of them to the lions, into an existing court system that seems to actively support angry narcissistic behaviour and does little to support those with more peaceful inclinations where things have just started to get a bit out of hand. Are humans truly empowered to navigate a massive emotional and practical journey, with enormous implications for their children, via an online form system that is still too complicated for 40% of them to fill out? I wonder what Mr Dickens would have made of it all?